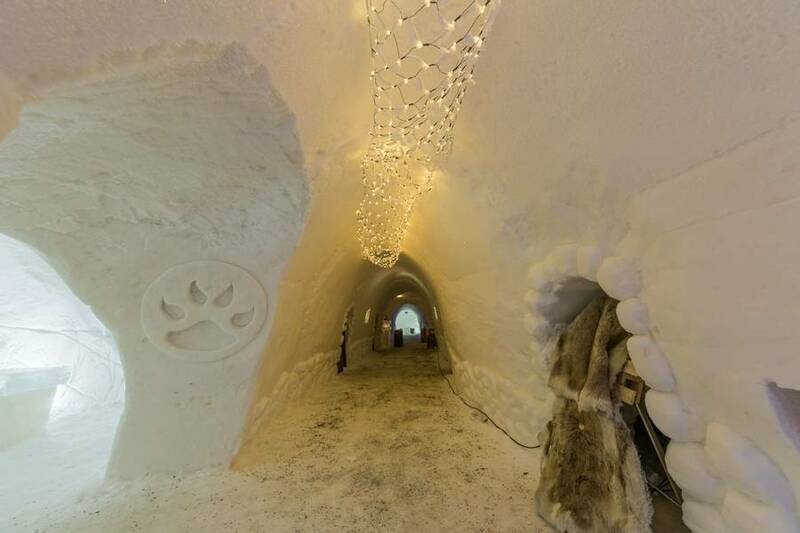 New Year is so often an anti-climax, but when you spend it on a frozen lake, having enjoyed a drink in an ice bar, there’s no chance of that happening. This holiday is an ideal post-Christmas escape, which lets you start the New Year in style. 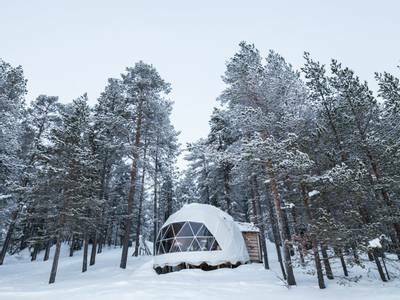 I love the combination of the cosy rooms or cottages at Torassieppi and the chance to spend a night glamping in one of the unforgettable Aurora Domes. 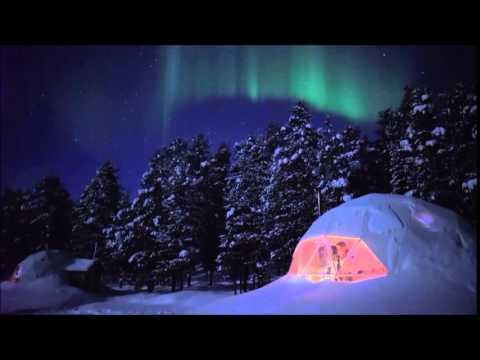 Add in the key Arctic activities and Aurora potential and this has to be the ideal way to celebrate New Year. 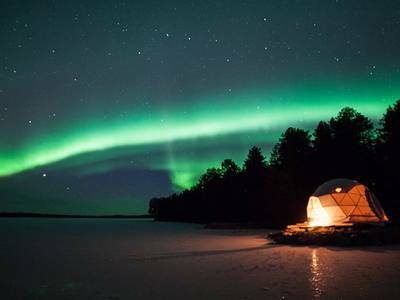 Celebrate the New Year in style on this four-night Northern Lights short break. 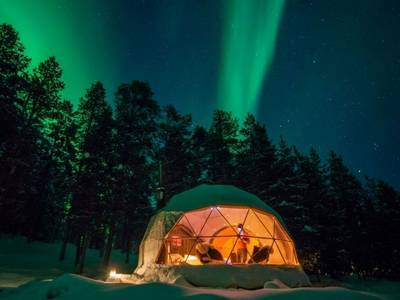 Start your stay in style with a night of glamping in an incredible Aurora Dome and then spend the rest of your three nights at Torassieppi Reindeer Farm in cosy rooms or winter cottages. 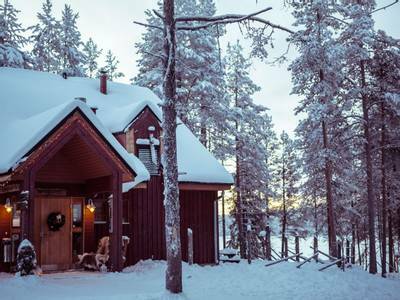 You’ll encounter reindeer, try snowmobiling, hunt the Northern Lights, learn to cook like a local and take part in an unforgettable husky safari. 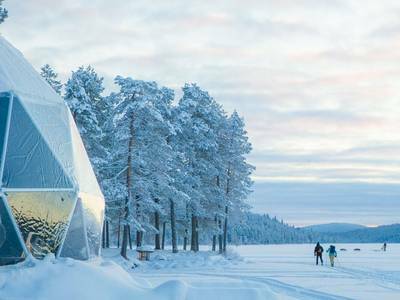 Avoid an anticlimactic New Year’s Eve by travelling to Torassieppi, high above the Arctic Circle, in Finnish Lapland where you can start the year in an unforgettable way. In the heart of the Aurora Zone, this location offers vast skies in which to view the Northern Lights, as well as a host of unforgettable experiences. 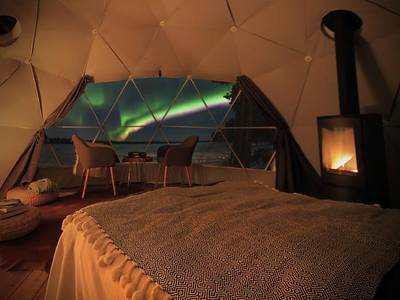 You will start your holiday in brilliant fashion when you spend a night glamping in an Aurora Dome. 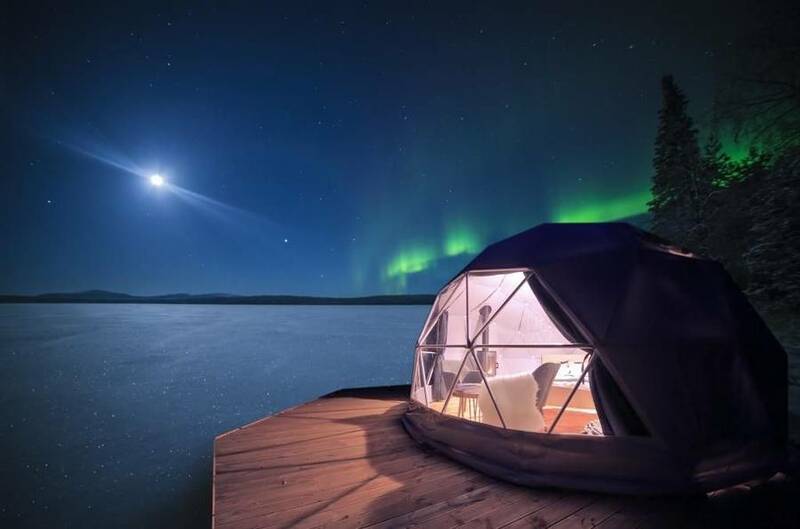 Imagine being able to look out on the Arctic firmament from the comfort of your bed. 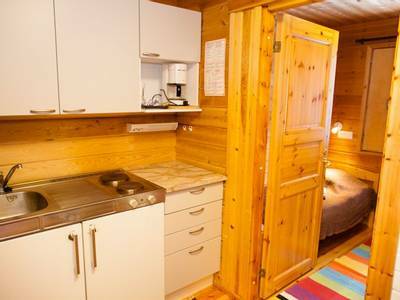 A special way to spend your first night in Finland. 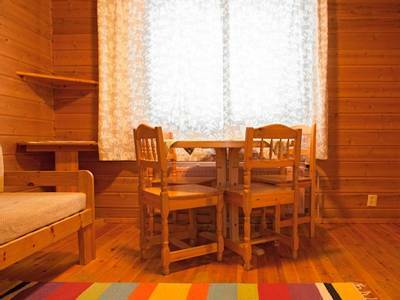 During the rest of your holiday, you’ll stay in either cosy hotel rooms or wonderful winter cottages for three nights. 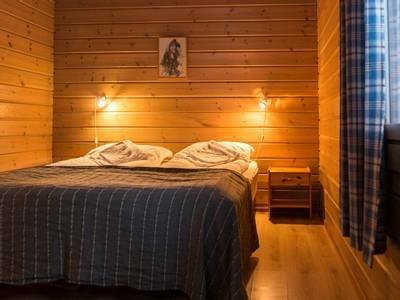 Couple this wonderful combination of accommodation, with the inclusion of a Northern Lights workshop and the chance to hunt for the Aurora on foot, using snowshoes to aid your passage through the snow, and you have an unforgettable holiday. Of course, we haven’t neglected your daytime agenda either, and you will come home with a wealth of incredible memories. 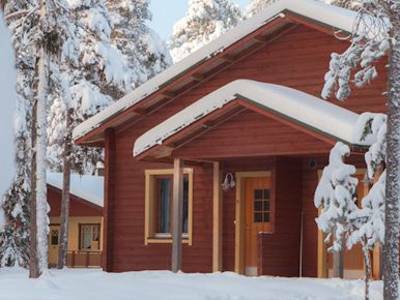 Adventures include the chance to learn about Sámi culture at a reindeer farm where you will also enjoy a sleigh ride, a snowmobile safari through the wilds, a thrilling dog sled trip and a local cookery course. 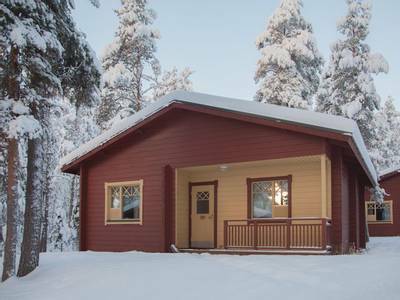 All taking place in the spectacular landscape which surrounds Torassieppi. 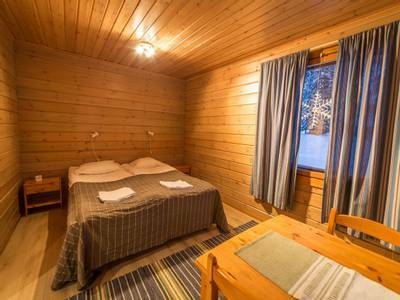 On arrival at Kittila Airport, you will be greeted and transferred to Torassieppi, your base for the next 4 nights. 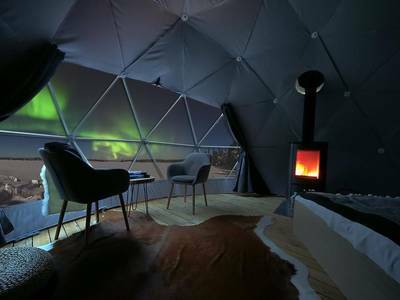 After a welcome dinner in the main restaurant, you will check into your Aurora Domes for the night. 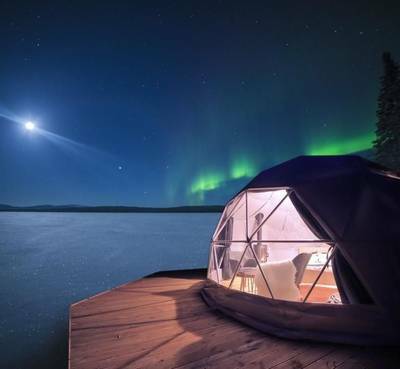 This is glamping at its finest, and hopefully, the Northern Lights may be there to welcome you to Finland. Please note that your dome night is intended for your first night but this, as with any element of the itinerary, is subject to change. Today kicks off with an all-important Aurora workshop, during which your expert guide will present the science behind the Northern Lights. They will also share their own experience and some of the local myths and legends which surround nature’s light show. Today’s lunch will be served in a traditional wooden kota (tepee) around a campfire. You will then be introduced to the reindeer for which Torassieppi is famed. 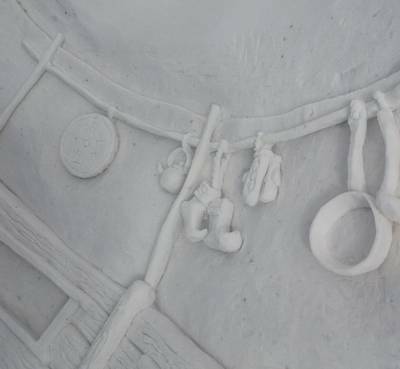 The herder will provide an insight into the lives of these animals and their importance to the local culture and economy. 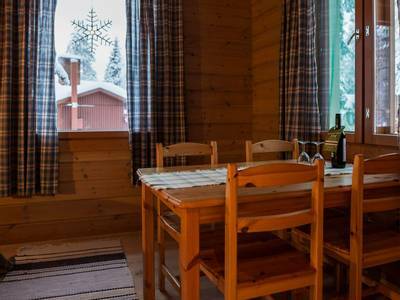 Next on the agenda is a reindeer-pulled sleigh ride, which covers around 3km through the beautiful winter scenery. 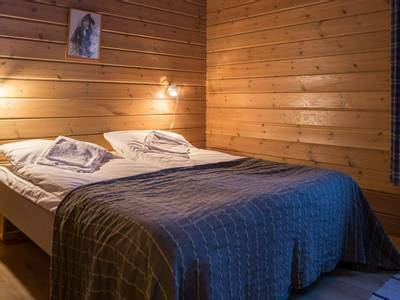 Following the safari, you will have the chance to explore the on-sight museum and house, which provide a real step back in time and a glimpse of what life was like before roads and motorised vehicles came to the North. 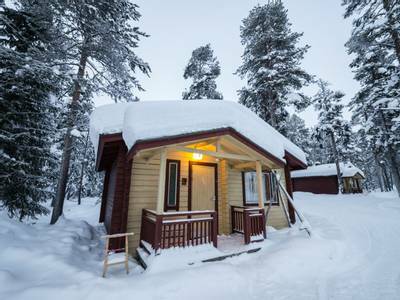 This afternoon, you will check into your cosy hotel room or winter cottage for your remaining three nights. 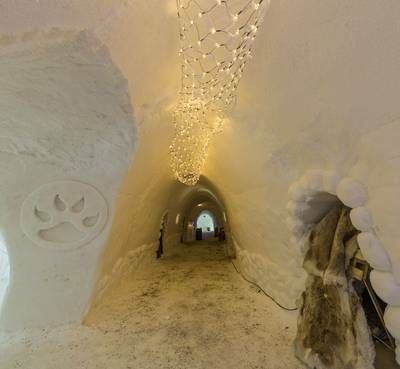 Dinner will be served in the main building and guests can all gather for New Year’s Eve celebrations, which normally centre around the nearby ice bar, and a fireworks display down on the frozen lake. The Northern Lights may even make an appearance if conditions are favourable. 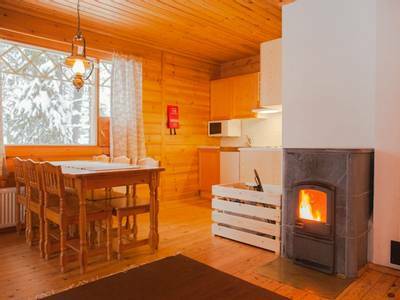 After a hearty breakfast to clear away any cobwebs, it is time for you to start the new year in spectacular fashion, with a thrilling snowmobile safari. After a full demonstration and safety briefing from your guide, you will head out onto the trails, travelling two per snowmobile, and covering around 30km. This is an ideal way in which to get a greater sense of the scale of the wilderness. Please note that you must be over 18 to drive a snowmobile and should hold a full driving licence. There will be the opportunity to swap drivers during the trip. 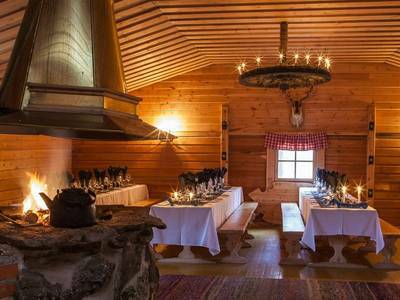 Lunch will be served in the main restaurant back at Torassieppi, following which you will lower the pace and head to nearby Jeris for some relaxation. 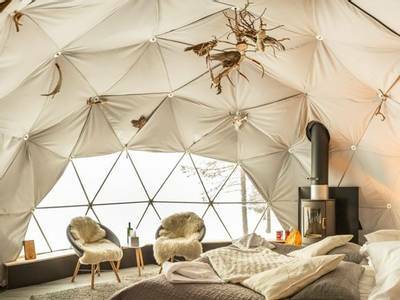 You’ll enjoy the ‘Arctic Spa’ which sits on the edge of Lake Jeris and provides wonderful views. 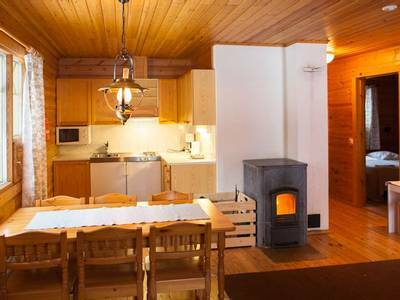 It consists of a collection of saunas, including the very special traditional wood-heated smoke sauna. To complete your experience, you may want to take a dip in the ice pool in the lake (healthy adults only!) 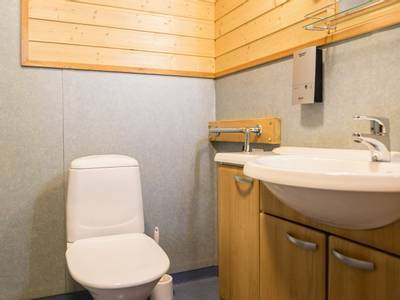 as that is sure to leave you feeling refreshed and ready for the next 12 months. 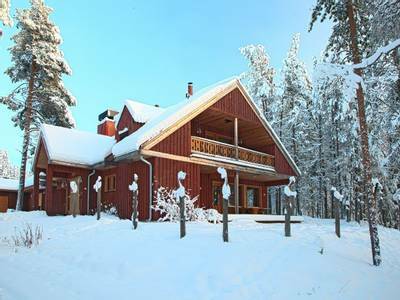 Back at Torassieppi, dinner will be served in the main restaurant before you head out with your guide on snowshoes. The aim of this evening is to remove you from any light pollution and head to a prime Aurora viewpoint. You need the snowshoes to ease your path through the deep snow, and they allow you access to areas which otherwise can prove inaccessible at this time of year. With a little luck, the Northern Lights will hopefully begin their dance above your head. After breakfast, it is time for what is always a real holiday highlight, as you head to meet the howling huskies. You can always hear the dogs long before you can see them, as they make their excitement for the trail incredibly obvious. You will be given full instruction on how to handle a sled, before being allocated a team of eager dogs and setting off on the trail, travelling two people per sled. You will cover around 15km during the adventure and the feeling of travelling purely under paw power is quite unforgettable. 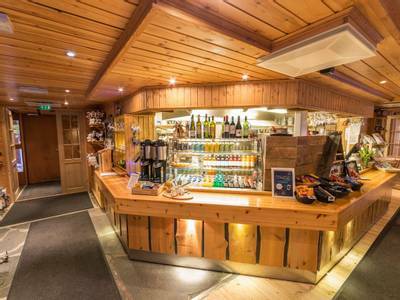 Lunch will be served in the main restaurant as normal for you, and you will have some free time to relax in the afternoon. In the early evening, you will join your guide for a special meal, as they provide a demonstration of how to cook some local dishes in a traditional kota. You will dine on the menu you have prepared together tonight. After dinner make sure you keep an eye on the sky for your final chance at seeing the Northern Lights. 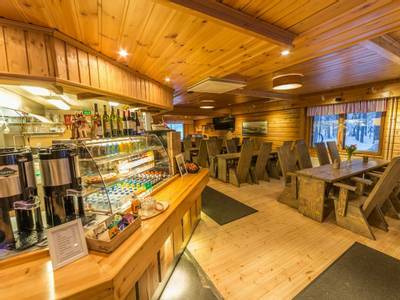 All good things must sadly come to an end, and this morning you will have one last breakfast in Lapland, before returning to the airport for your flights home. 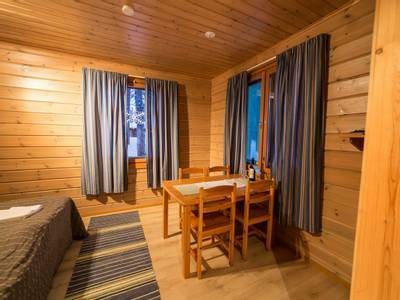 Price based on 2 adults sharing a double room. Read more to friends and family. 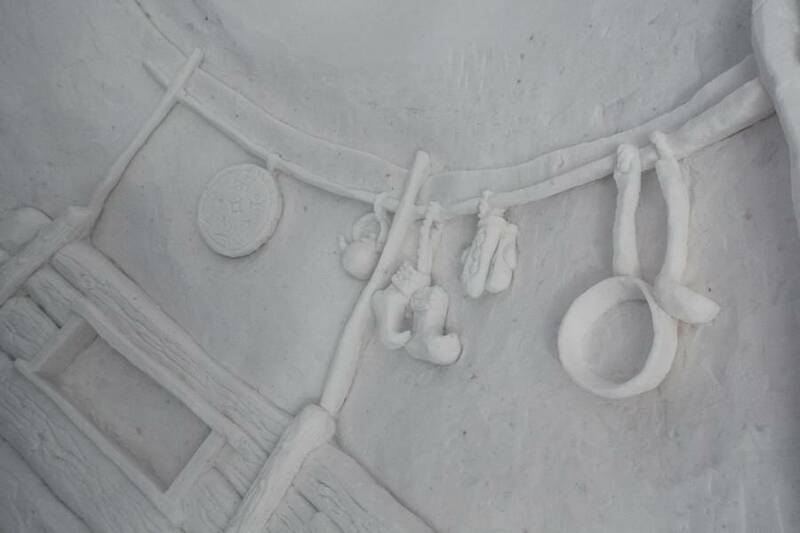 Everything was amazing, but the husky sledging was probably my favourite, although it was very, very cold.